We have a new project that we’re excited for you to try! With the Auto-Turret Project, you can automatically track down and fire upon your enemies! This project utilizes a Pixy camera module, a RobotGeek pan/tilt base, a foam dart gun, and a Geekduino to coordinate the components. The Pixy can be ‘taught’ to recognize different colors, and when it ‘sees’ an object with the matched color, it will send data to the Geekduino. The Geekduino will then move the pan and tilt servos so that the object is in the center of the Pixy’s field of view. If the object stays still for too long, the foam dart gun will engage, firing a dart at the object! You can find the Instructable here, or go to the RobotGeek Learning site here for the same instruction. 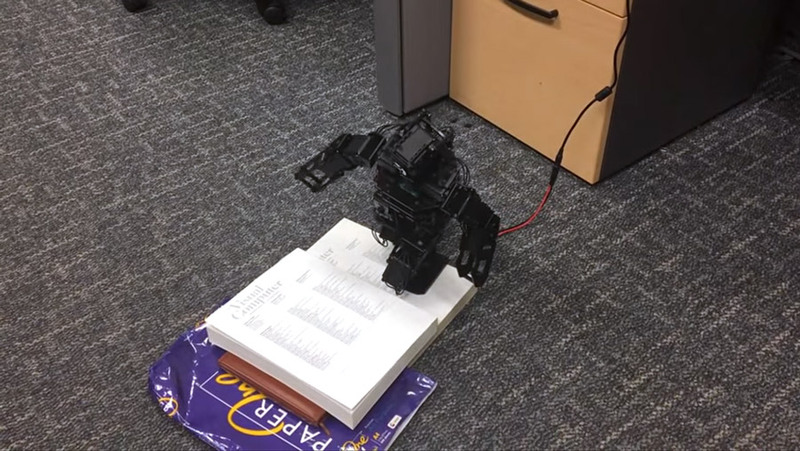 Qian Wang, a student working in a group of researchers from the Institute of Media Innovation at Nanyang Technological University has done an excellent job making a set of motions that allows the HR-OS1 to climb up stairs! Keeping in mind the weight balance of each part, the movement looks both careful and acrobatic. 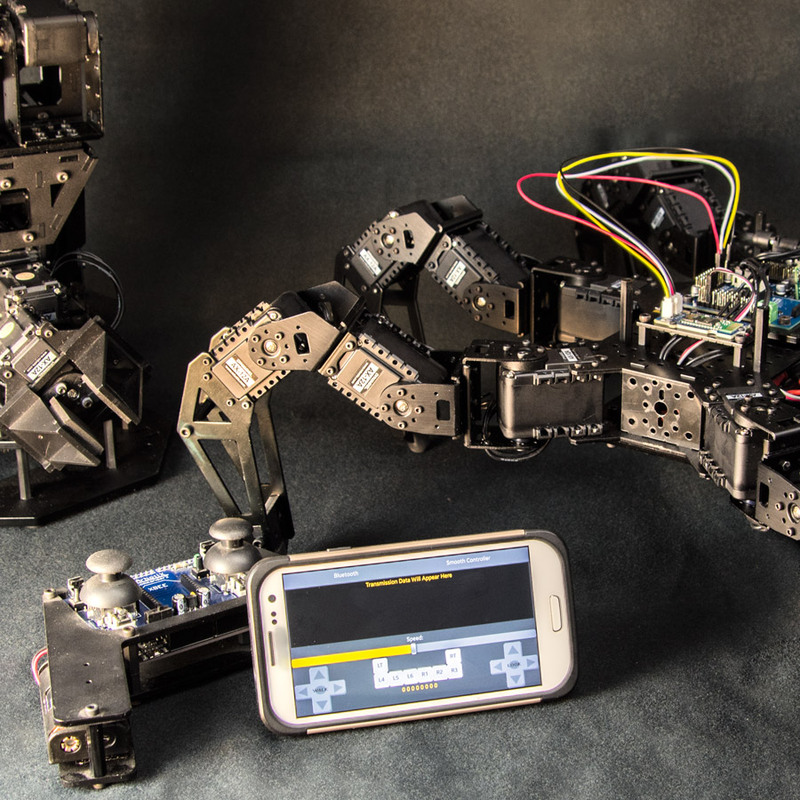 One of the major challenges, and often the first question we hear when discussing bipedal robots is, “Can it take the stairs?” and thanks to the efforts of Qian Wang, the answer is a resounding yes! This was shared with us by Shihui Guo on the Trossen Robotics Forums, and there is an active discussion about how to improve this movement. They were kind enough to share the motion files, which can easily be added to your HR-OS1’s RME list with r3n33’s WinRME. Try it out, join the discussion, and get creative! 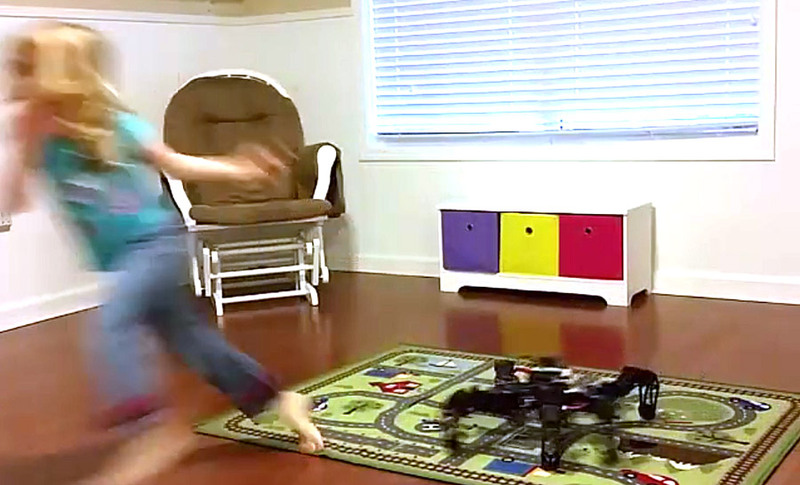 Android & Bluetooth Robot Control with BT Commander! 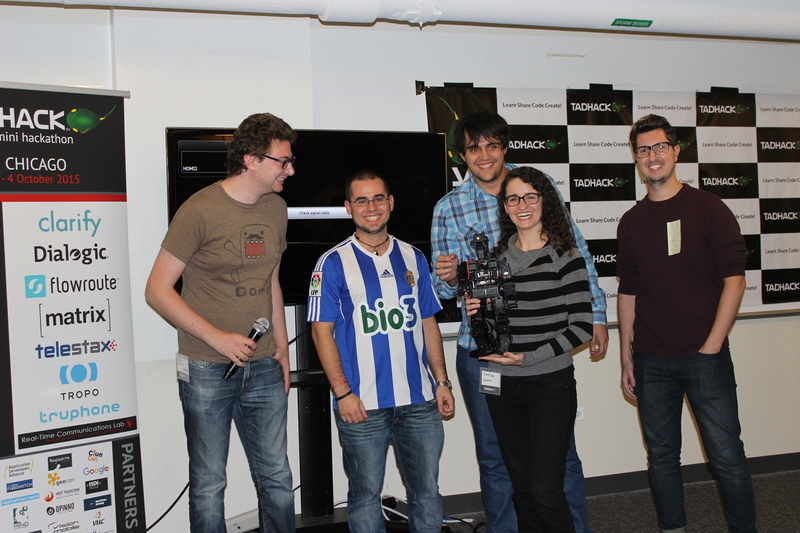 Want to control your hexapod or other ArbotiX-M Powered InterbotiX robot with an Android Phone or Tablet? You’re going to need the InterbotiX Bluetooth Upgrade Kit so you can get up and scuttling quickly with the BT Commander App! The BT Commander App is an easy to use solution for controlling your robot via Bluetooth. Based on the ArbotiX Commander, the control scheme should be familiar to anyone who has used one, and simple enough to learn for those who are just getting started. 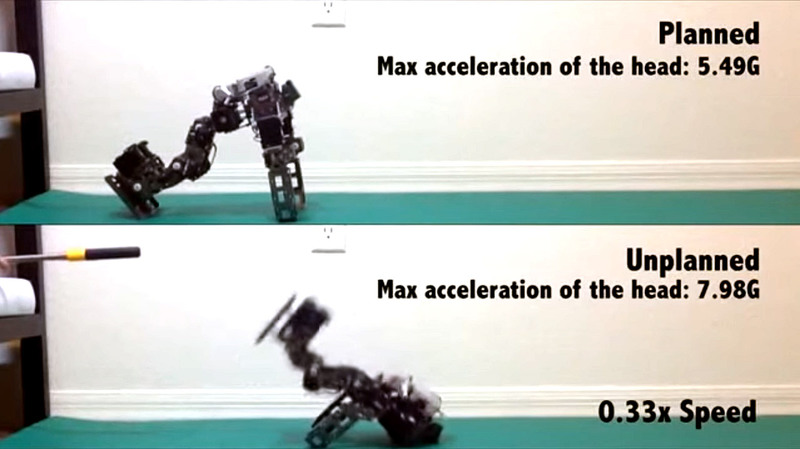 Researchers at Georgia Tech have identified a way to teach robots how to fall with grace and without serious injury. 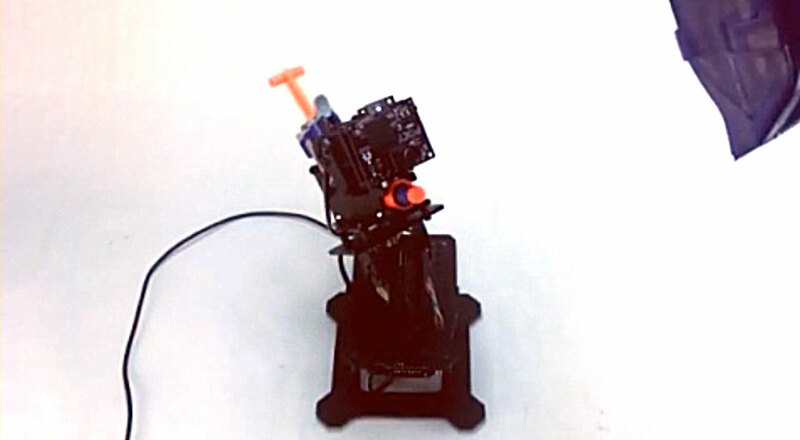 In the video, the top robot uses a novel algorithm to minimize impact when the robot falls. The algorithm is not used for the robot on the bottom of the screen. The work is important as costly robots become more common in manufacturing. The skill becomes especially important, too, as robots are sought for healthcare or domestic tasks – working near the elderly, injured, children or pets. This project is so cool. Next Project Awesome has been working on a drink serving project known as Drinkinator. 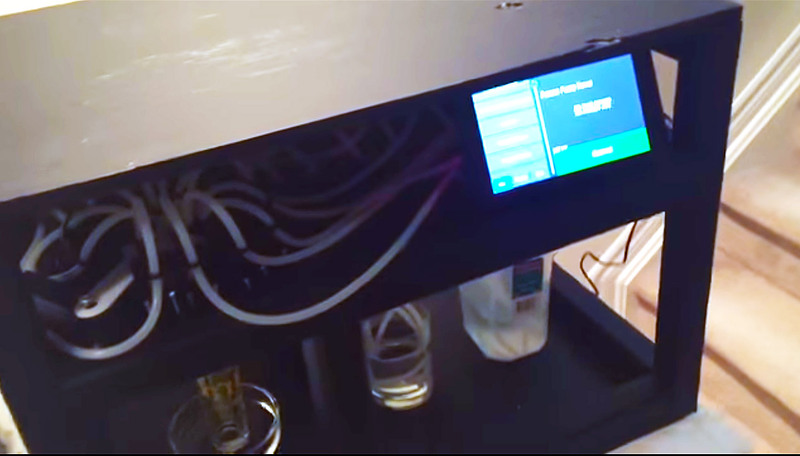 Utilizing a load of RobotGeek Pumping Stations, a Geekduino, and operated by a Raspberry Pi touch screen interface made in Kivy, this beautiful project makes for a fantastic automated party bartender. This project is well documented on Next Project Awesome’s GitHub, so if you’re looking for a project to follow, it doesn’t get much better than this. Next Project Awesome is an ambitious new youtube series that covers the use of Raspberry Pi and Arduino to make projects. They’re pretty amazing so far, and if you like what you see, you should subscribe to their channel! Renee seems to always be up to something cool. This week, she embedded a NeoPixel into the hand of an HR-OS1! Just look at it glow. Majestic. I’d love to see the entire Orion Shell lit up this way. 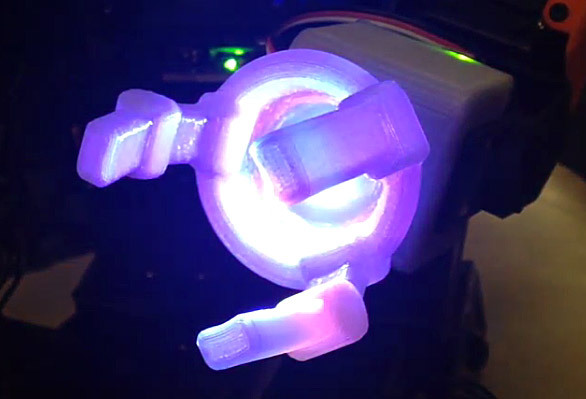 Engineer Martin Stoelen has released some videos showing the operation of a 3D printed robotic arm called GummiArm! 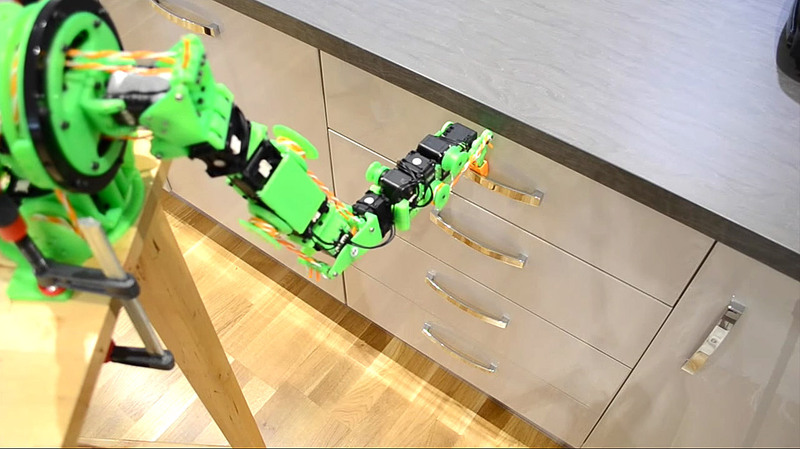 This isn’t just any robot arm, it uses AX-18A Dynamixel Actuators to turn spools with elastic bands, acting as pliant linear actuators. This gives the GummiArm a unique, springy response to its environment! The mounts are available on Martin’s GitHub. This project is assosicated with the DeCoRo project at Plymouth University. Renee has released an incredibly dramatic video of an HR-OS1 playing soccer. 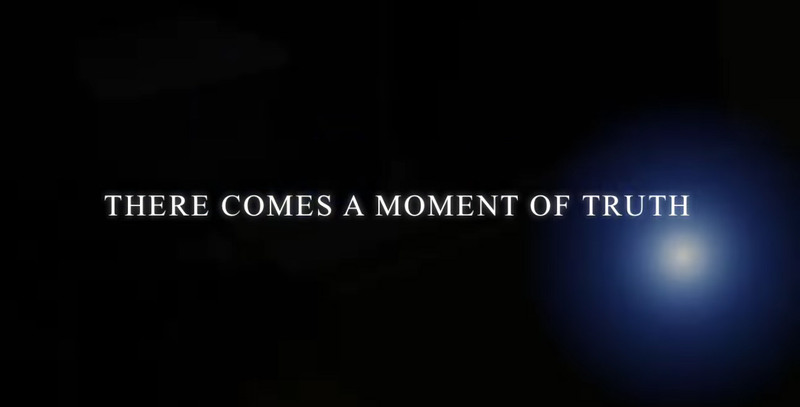 This is a truly inspiring story of a little guy who has dreams of becoming a SOCCER SUPERSTAR. Will he succeed, or is he doomed to fall down for all of eternity?